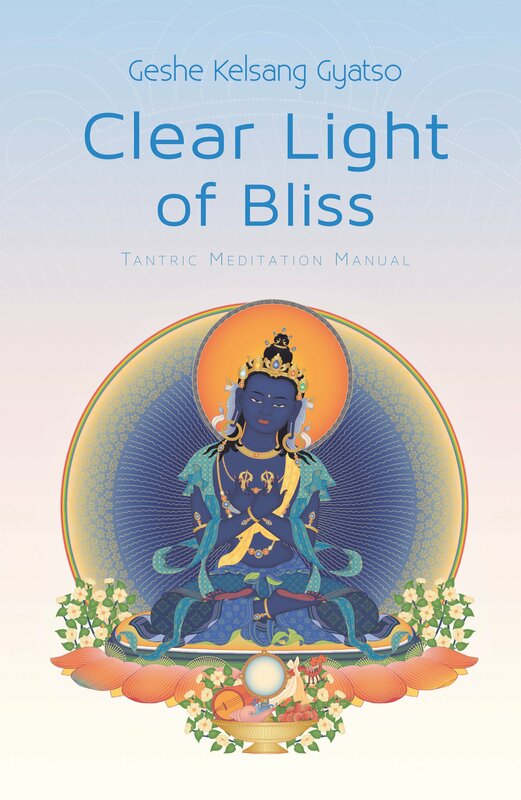 It introduces in great detail the elements of the subtle body – the channels (nadi), winds (vayu), and drops (bindu) – and shows how they can be purified through meditation. With this blissful awareness we can uncover our true nature, destroy all traces of ignorance at its root, and pass completely beyond suffering. We then become a source of inspiration and benefit for all living beings. Who and What Should We Rely On? Do not accept my teachings simply because I am called Buddha. Time and time again, he reminded his disciples not to accept his teachings out of blind faith, but to test them as thoroughly as they would assay gold. It is only on the basis of valid reasons and personal experience that we should accept the teachings of anyone, including Buddha himself. Do not rely upon the person, but upon the Dharma. Do not rely upon the words, but upon the meaning. Do not rely upon the interpretative meaning, but upon the definitive meaning. Do not rely upon consciousness, but upon wisdom. (1) When deciding which doctrine to rely upon, we should not be satisfied with the fame or reputation of a particular Teacher, but instead should examine what he or she teaches. If, upon investigation, we find the teachings reasonable and faultless, we should accept them, but if they lack these qualities we should reject them, no matter how famous or charismatic their expounder might be. (2) We should not be influenced merely by the poetic or rhetorical style of a particular teaching, but should accept it only if the actual meaning of the words is reasonable. (3) We should not be satisfied merely with an interpretative meaning of conventional truth, but should rely upon and accept the definitive meaning of the ultimate truth of emptiness. In other words, because the method teachings on bodhichitta and the wisdom teachings on emptiness and so forth are companions, we should not be satisfied with only one or the other but should practise both together. (4) We should not be satisfied with impure, deceptive states of consciousness, but should place our reliance upon the wisdom of meditative equipoise of Superior beings. If we understand these four reliances and use them to evaluate the truth of the teachings we receive, we will be following an unmistaken path. There will be no danger of our adopting false views or falling under the influence of misleading Teachers. We will be able to discriminate correctly between what is to be accepted and what is to be rejected, and we will thereby be protected against faults such as sectarianism.